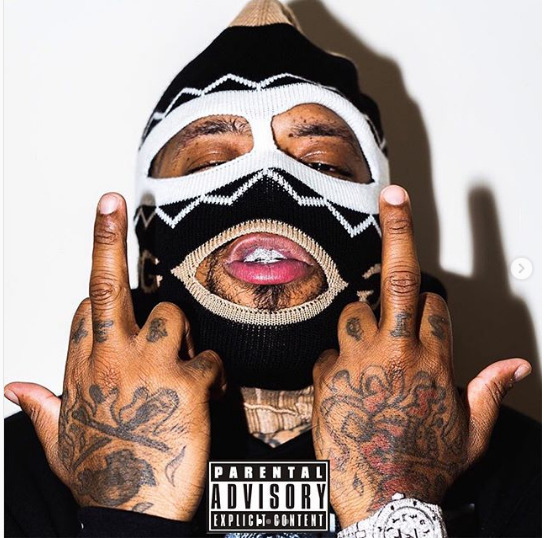 Westside Gunn drops another enjoyable tape expanding on his sound. Purchasing Hitler Wears Hermes 6 from Amazon helps support Album of the Year. Or consider a donation?